A must eat restaurant in Hull, voted by Hull Daily Mail Readers. All our ingredients are sourced fresh to ensure you get the best food. Our takeaway service is available from 5pm everyday. 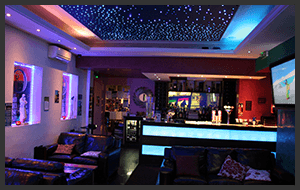 Our award winning Indian and Tandoori restaurant is located close to the city centre of Hull, East Yorkshire. A passion for high quality food combined with a comfortable and modern restaurant theme has helped us to achieve the title of Restaurant of the Year 2013 as voted by Hull Daily Mail Readers, making Raj Pavilion a must-eat restaurant in Hull. At the Raj Pavilion, food is served in our restaurant daily from 5pm. 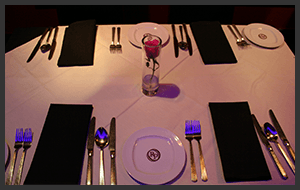 Catering can also be organised for functions and events when arranged in advanced. Why not hold your next party or corporate event at the Raj Pavilion? Don't forget about our local takeaway service. 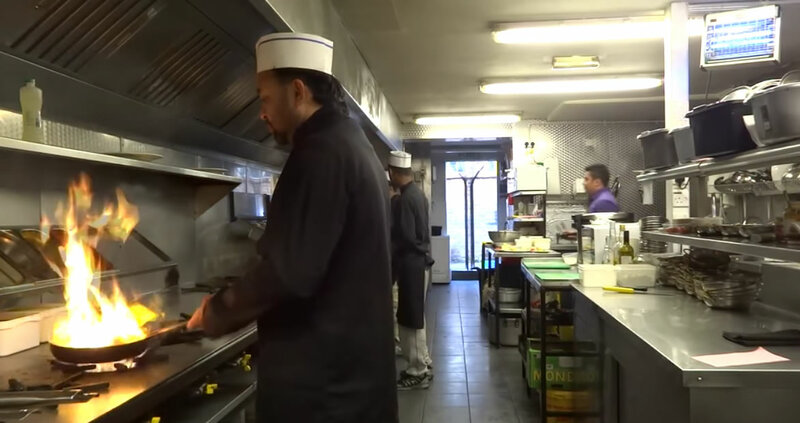 All of our takeaway food is cooked fresh to order and can be collected from our restaurant on Beverley Road, or delivered to your door in and around Hull. One of my staff nearly could not father children but glad to say all is ok.
Like and Share!! Good Luck All!! View our Valentines Special menu. 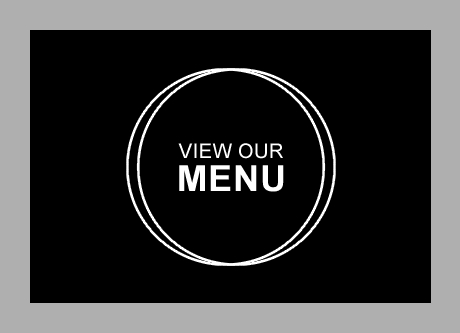 Call us today to reserve your table by calling us on 01482 581939 or 01482 211418. A deposit is required to secure your reservation. 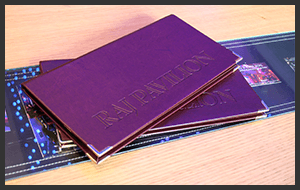 Celebrate a birthday in style with a Raj Pavilion banquet for your friends and family. Spice up your Valentine's day with a meal for you and your loved one at Raj Pavilion. Celebrate a special anniversary with Indian cuisine served under candle light. © 2019 Raj Pavilion Limited registered in England with company number 07631387.